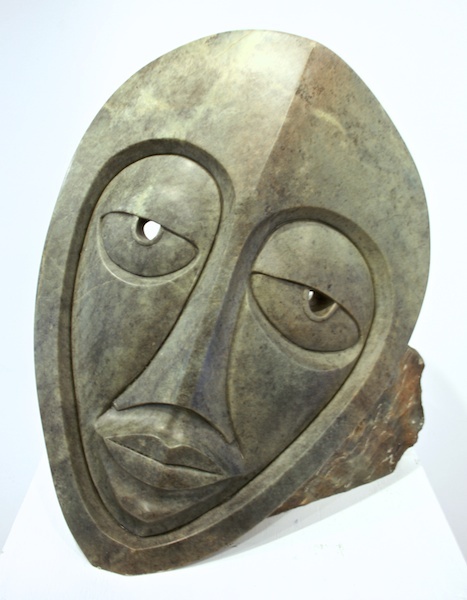 Morley Myers' sculptures are an intricate blend of cross cultural influences. 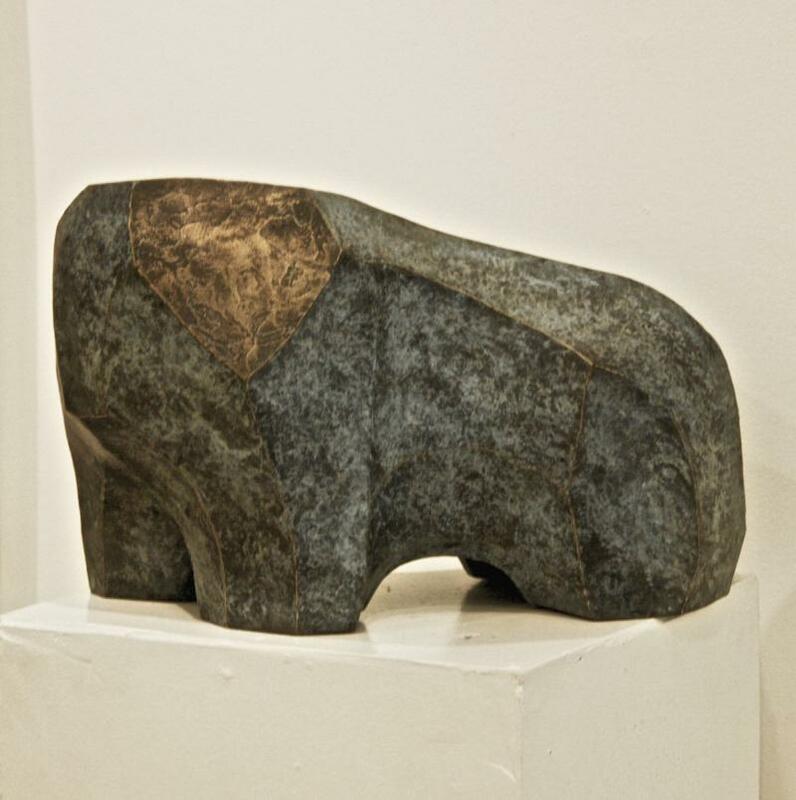 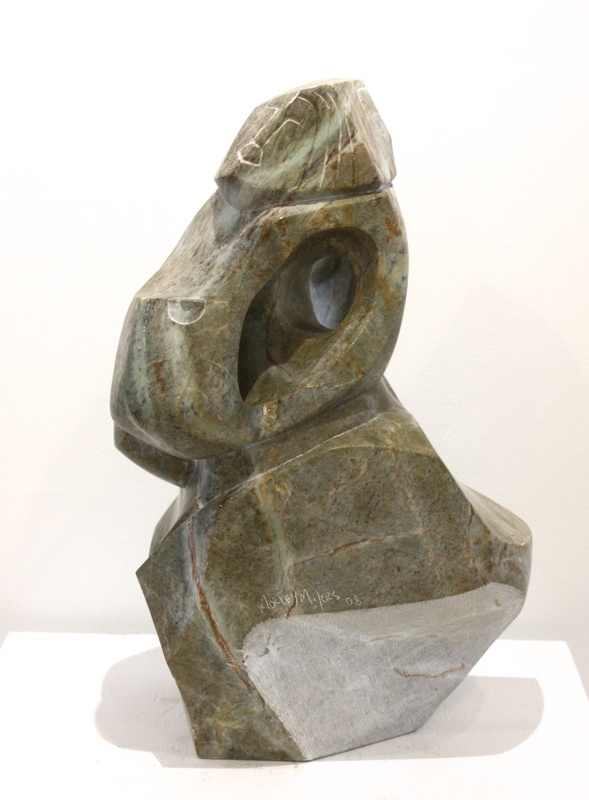 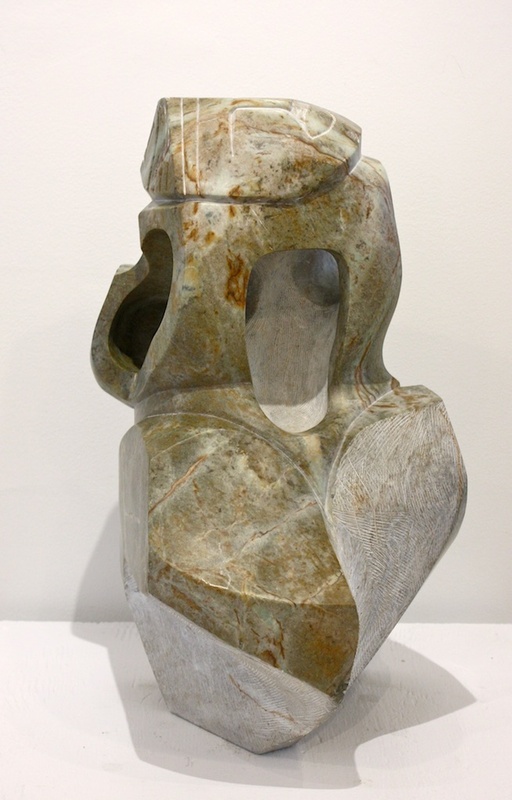 His work in stone and various metals are explorations of the essential elements in the human form. 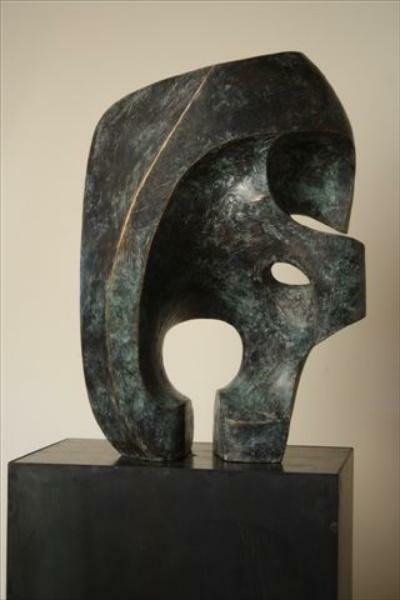 Over the last two decades he developed an international following for his work, which lead to exhibitions throughout North America.